This article will introduce you to the phenomenon that is Philosophers Notes, perhaps the most awesome idea to come out of the personal development field in years. But first, take a quick look at the picture on the right. This is my bedside table (you'll be thrilled to discover!) and if you're anything like me, you can probably relate: a huge stack of awesome personal development books, brought from Amazon with the best of intentions... but resigned to just sitting there and competing with all the other dozens (hundreds!) of books on the “must read” list. For all the will in the world, there just aren't enough hours in the day to soak up all of the wisdom in these classic books.... are there? Before we get to that, here's a little game I borrowed from the Philosophers Notes website. Play along – it only takes a couple of seconds. It was massively illuminating for me, and me reckons it will be worth a look for you as well. All you have to do is imagine what you are going to be like 50 days from now (which isn't that long, less than a couple of months... a mere fraction of your existence!) So... what's different between you now and the you seven weeks hence? Odds are, you’ll see the same “you” that you see today. The same career, personality, health, mindset, relationships. Granted, there may (hopefully!) be a couple of improvements, but for the most part it’s gonna be the same. Let’s face it - Not much can change in under 2 months, can it? OK, I want you to imagine what would happen if you called your boss up and told him / her you were taking the next 50 days off to spend at home, to invest the time on improving yourself. 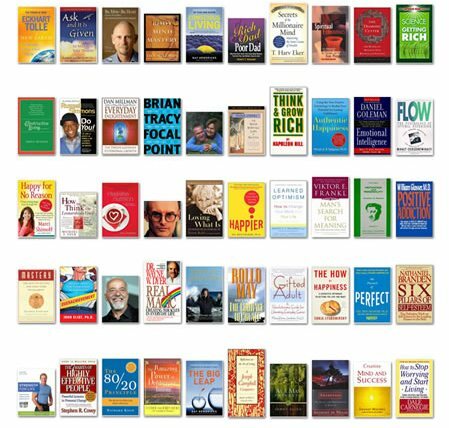 For each of these consecutive 50 days, you commit to studying and absorbing the knowledge & wisdom from one of the greatest all-time-classic books on personal development. It can be Think and Grow Rich on Monday, The Power of Now on Tuesday, Ask And It Is Given on Wednesday... and so on and so on. After a week, you've already learned and internalised 7 classic books. After three weeks, you've inherited the wisdom of over 20 bestsellers. 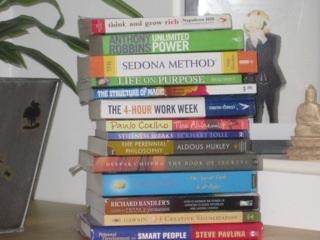 In that time, you do the same thing – read, study, digest and internalise a classic personal development book every day. Now, what do you imagine your life could be like after absorbing and internalizing the BIGGEST ideas from the top 100 books in personal growth? How would you be different as a person? Do you think you'd be a better entrepreneur, friend, lover and human? How else would your life improve? Do you think you'd be more likely to chase after your dreams with poise and perseverance? Do you think you could stumble upon the self-belief and motivation you need to get ahead? Best of all, after digesting the 100 greatest self-help texts of all time, do you think you would be more likely to have uncovered your life purpose? Well, while I'm sure all your answers to the questions above would be positive, it's all just a game, because, of course, nothing like this is possible... Or is it? Well, "conventional wisdom" says you certainly can't put your life on hold for 50 / 100 days to focus on personal development, as much as you'd probably like to. Additionally, reading 300+ pages a day – and internalising the information – would be practically impossible – and exhausting. Finally, even if you could do all of this, you'd be looking at around a $1000-2000 investment – and a shed load of storage place. That means this is just a pipe dream... right? Philosophers Notes is a genius idea that I'm massively excited about. This product is brand new, of the highest quality, and I truly love it. Anyway, the idea behind Philosophers Notes is simple: rather than having to trawl through all these books, what would happen if you could just extract the biggest ideas, themes and life-changing info from them? And what if you could put these key, life-changing nuggets of wisdom on wealth, health, success and attraction into a format that was easy to digest and internalise? And what if, rather than costing hundreds or thousands of dollars, you could get all of this empowering info for just $47...?! Hmm... Sounds a bit too good... Where's the catch? Erm... Well, I thought exactly the same, but after two days of using Philosophers Notes... Honestly, there isn't a catch. Please bear in mind that I've only ever recommended binaural beats and isochronic tones at Personal Development Planet, because they are the only self growth products I've used that truly work and provide amazing value for money. I refuse to endorse products that aren't awesome – I value my reputation and my readers' trust very seriously. In fact, only two days ago I was moaning to my girlfriend that I couldn't find any AMAZING products to promote on my site. Naturally, as Personal Development Planet is now my predominate source of income, this was becoming a bit of a problem. Luckily, the universe helped me out and brought Brian and Philosophers Notes across my path within a day – and now I'm genuinely massively excited about a product I'm thrilled to stake my name on! For each of the 100 Philosophers Notes books, you get a professionally designed 6 page PDF, packed with key ideas, themes, quotes and suggested further reading, and a 20 minute MP3 audio. This is the perfect size - loads of quality info (about 15-20 key themes per book) - but not enough to overwhelm. The great thing about having both audio & visual options (at no further cost) is that you can bang them on your ipod, read them on an iphone / laptop / e-reader, or do both – it's totally up to you. The idea is that you listen / read one book in the morning (if possible), and then spend the day feeling awesome and inspired - and actually implementing your new learnings. It's real easy to use and navigate. Once you download a file, they are very well designed, easy to read, and packed full of high-value info. You can even download all the PDFs and MP3s in one go via a ZIP file. Boom! 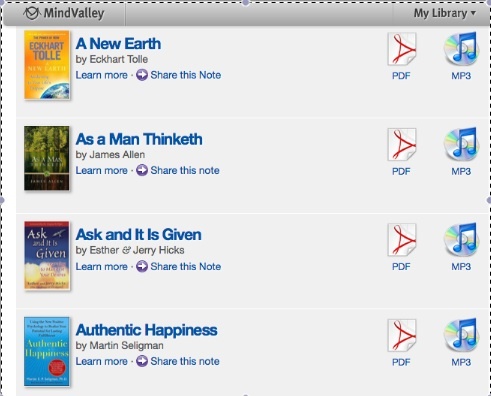 Philosophers Notes is truly for anyone with a healthy interest in personal development. If you are strapped for time, yet want to read more and have been struggling to make it happen, this is definitely for you. Also, if you're new to self growth this is the perfect way to start. I wish this had been around when I first started. Even if you've read most of the 100 books (unlikely I know), this product serves as an amazing way to recap what you've learned, and highlight the key passages and ideas. 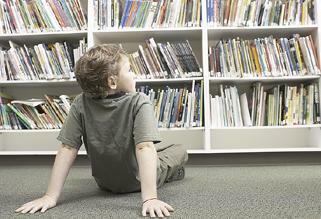 Additionally, reading OR listening makes you feel motivated, energised and massively positive. If you could benefit from feeling like this in just 15-20 minutes a day, and have $47 in the bank... Boom! Look no further. Honestly, I hate to give massively positive reviews as they can appear less than genuine, but I'm struggling to think of anyone interested in self growth who wouldn't think that this is an amazing product. 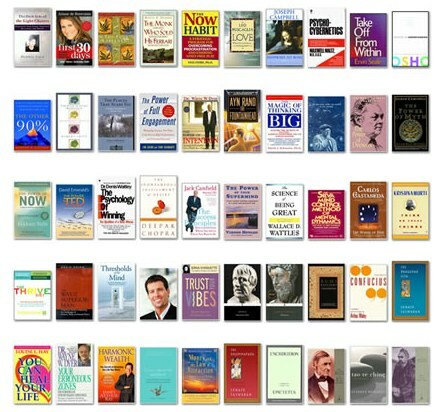 If you're interested in extracting the 15-20 key ideas from the top 100 personal development books of all time, visit the website now for more information or to buy. You can get an instant download of all 100 Notes for $47. If you're feeling really good about this then treat yourself to the full package for $150. This includes a beautiful folder with all the Notes from the 100 books in them, plus an MP3 player with the 100 Notes already pre-loaded. If you're not strapped for cash, I'd recommend this option as it makes an amazing collectors item and will make sure you use it every day, but there is absolutely nothing wrong with the download option. Oh – before I forget – there's a massive, iron-clad 60 day money back guarantee too. 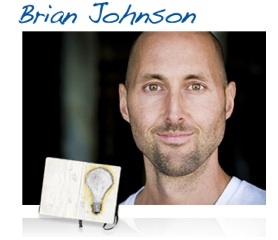 The company that Brian is partnering with on this (Mind Valley) is one of the world's top personal development companies, and it's all above-board and secure, etc, so there's no need for any worries. I hate to say it, but this is a little bit of a no-brainer!! Anyway, that's it from me. I know you'll enjoy (and love!) using and learning from Philosophers Notes. My only complaint is that I wish I'd have thought of it myself! PS – If you're still not sold, head over and download a free copy of the notes (PDF and MP3) for the old-school classic, Steven Covey's The Seven Habits of Highly Effective People. This will immediately lay any fears to rest, I promise! 17. Overachievement by John Eliot, Ph.D.
67. The Gifted Adult by Mary-Elaine Jacobsen, Psy.D. Thanks for reading – and let me know how you get on. What a great idea this was... well done Philosophers Notes!